Today I once again had the pleasure of photographing the sweet little Sofia. She is simply adorable and such a patient subject! 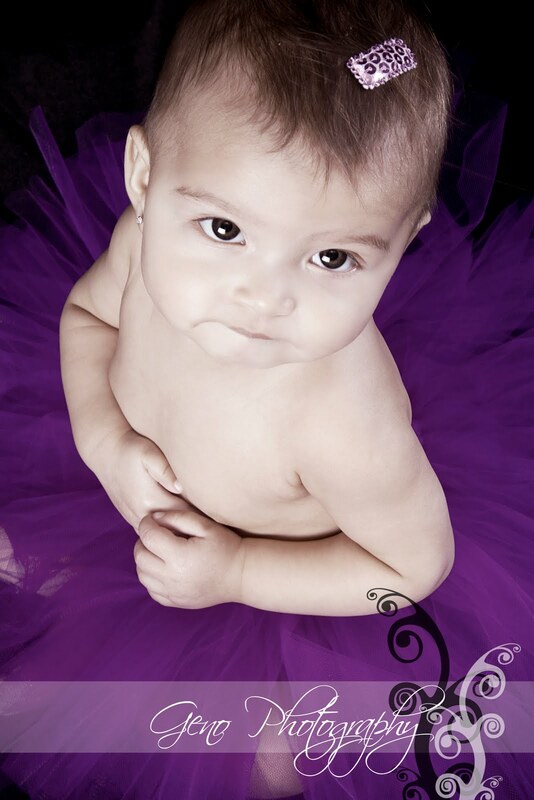 Her mommy brought along a tutu she had made. How cute is that? Love it! Yesterday, my oldest daughter, Laurelin, decided we should have a photo session with the pink umbrella, so we did! I love how the pictures turned out. So fun! Laurelin is quite a ham and is on her way to being a supermodel. 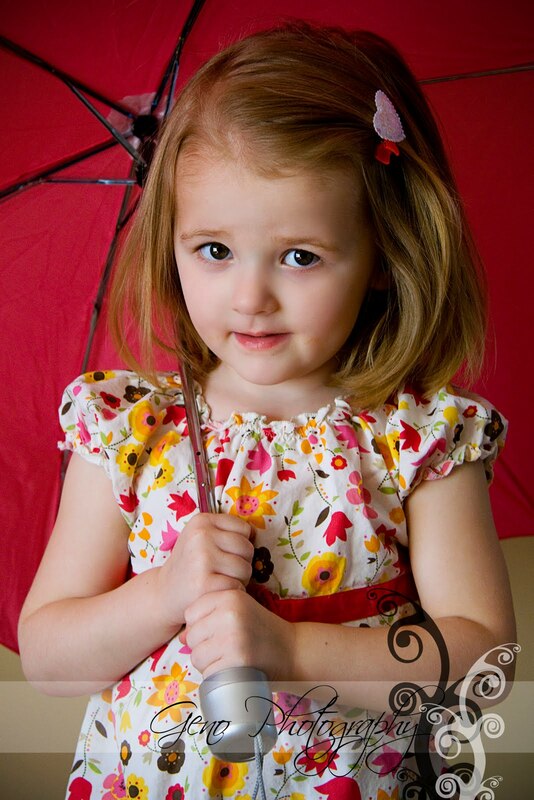 She loves being in front of the camera as much as she loves playing "photographer," being just like Mommy. I've spent my afternoon working on www.genophotography.com and am not quite to the point of having it up and running again. Hopefully by the end of the night it will be back to it's amazing self. If you're having problems with our site, please bear with me as I get these changes and updates made. The galleries should all be up and working soon! The galleries on my site will be down from 12:30-2:30 today for maintenance. I will get them back up and going as quickly as I can. Also, I'm offering new portrait packaging, including digital sessions! Visit our portrait pricing page to see the changes. 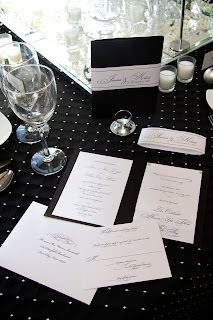 Here's the next article in my "Planning the Perfect Wedding" series. I hope you enjoy! 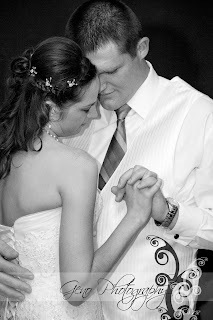 I've been trying to add helpful articles to my website to aid brides and grooms as they begin thinking about wedding photography. 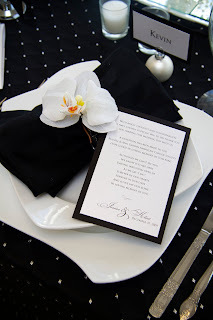 It is a big part of your wedding day, so it is definitely something that requires careful consideration. I thought I'd go ahead and share a few of the articles here. This article offers food for thought on the topics of photographic style, schedule, locations, and more! 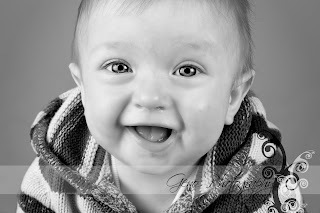 Traditional/Formal - Generally refers to studio lit posed photographs. Often portraits of the couple, bridal party, and family take at the alter or ceremony location. Today I had a fun studio session with the lovely Amanda. She is due in just 2 weeks with her fourth precious little one! All I can say, is she looks simply amazing. She was such a pleasure to work with and has the sweetest hint of a German accent. It was a lot of fun playing around in the studio and finally trying out some of my new maternity wraps! She was a real sport and up for anything. I especially love the shots of her with the umbrella. It's an antique one that I got ages ago and have been so hoping to have a chance to use. 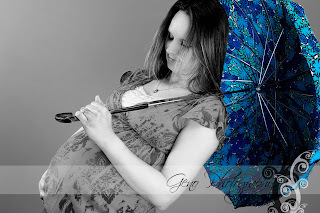 I felt it fit in perfectly with her April due date, "April showers" after all. I'm so happy to announce Geno Photography has once again been nominated for Best Photographer in Eastern Iowa on KCRG's A-List. What a wonderful honor! I'd like to say a huge thank you to all of my wonderful clients. You make my job so wonderful! I know every photographer brags that they've worked with the best, but, as I've said before, that's only because they have not worked with all of the amazing people I have. Thank you all from the bottom of my heart! Please take a moment and go vote here. I'd love if you could leave a comment. Also, please pass this link along to all of your friends and family who have seen and enjoyed my work. Be sure to check out my insider deal on my A-List page! 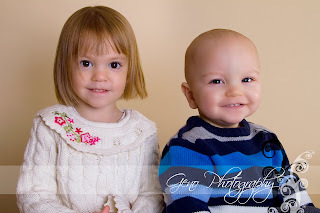 Yesterday I had these charming sibling in the studio. Henry and Mieka have been in my studio many times, and every time is a lot of fun. They are simply adorable, with such big brown eyes. Love it!! Mieka was a pro and did so well for her photos. Henry was more interested in exploring, but we managed to get him to cooperate for a few. As I mentioned in a previous post, I attended Zephyr Weddings' open house last night. 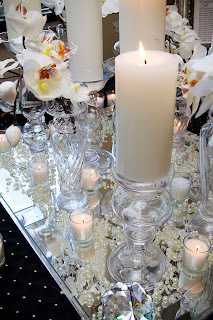 Their studio is filling up with amazing wedding vendors and looks spectacular. I thought I'd share some pictures of their studio. Last night I attended the Open House at Zephyr Weddings and had a blast meeting with other vendors and seeing their studio come to life was great. It is truly looking wonderful in there. If you ever get a chance, you should definitely stop by! Spring is finally filling our lives with some warmth and bringing some green to Iowa. I have been busy trying out new products and cannot wait to share them with my wonderful clients. So in honor of warmer weather (meaning that wedding season is again at our doorstep) and all of these fabulous products, I'm offering two amazing specials to couples who book before the end of March. Believe me these offers are too good to pass up! 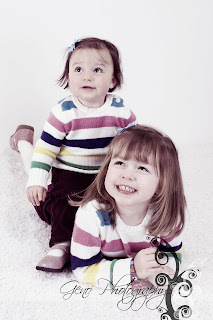 A little over a week ago, I had these two adorable little girls in the studio for a fun session. I've been photographing Isabelle, who is now 3, since she was just 3 months old. It amazing how the time has flown! Her baby sister, Vanessa, has also been in my studio many times since before she was born. I adore being able to watch my clients' families grow and be part of their lives. It is truly a wonderful experience! 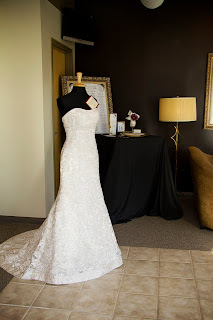 I'm getting everything ready for the wonderful bridal event that will be going on at bella sala in Tiffin this Saturday. I hope to see a lot of fresh faces there. 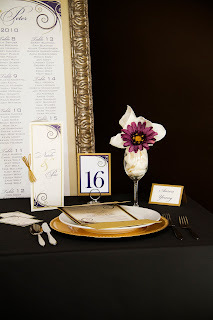 To all of you who are planning on coming, definitely stop by our booth (right next to our videographer, Cara Hall with Memories That Last) and check out our amazing examples of albums, guest books, disks, and more. Also be sure to enter for our door prize drawing. 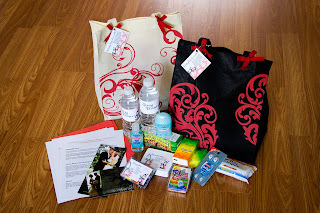 We are giving away 2 wonderful "Wedding Day Survival Kits." They are filled with all sorts of helpful items to help make sure your day goes without a hitch.